Owner/Property Manager at ACPM, LLC. 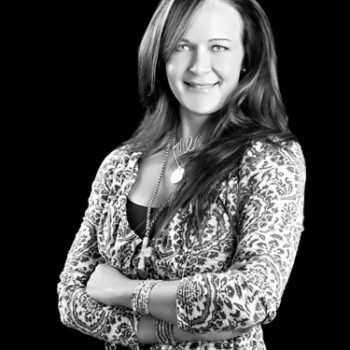 Shawna Allen is the Owner/Property Manager for Avest Commercial Property Management, LLC. Her academic background includes a BS degree in Economics, with an emphasis in Banking and International Trade. She also holds a teaching degree in Special Education K-12. Other areas of experience include; banking, tax preparation, and holds a Real Estate license in both Idaho and Utah. Shawna oversees all aspects of the commercial division and consults with Vonnie Allen for the Residential management division. An Idaho native she loves most all of the beautiful aspects Idaho offers. SHAWNA@AVEST-REC.COM.